When your laptop fails, you need fast help from certified professionals to retain access to your most important files. 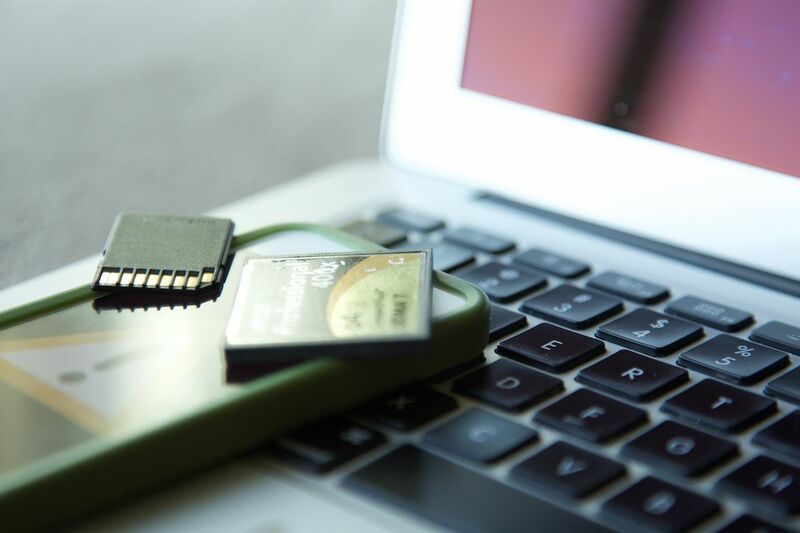 Sudden hard drive issues or software errors can prevent you from accessing personal or business data, and when you cannot reconstruct the missing information, we can help you get back on your feet. Data Engineers work with hundreds of laptop computers each year, and we have developed a number of proprietary techniques that allow for higher recovery rates and faster recovery times. In many cases, Data engineers can recover and repair damaged laptops in less than 24 hours through this service option.